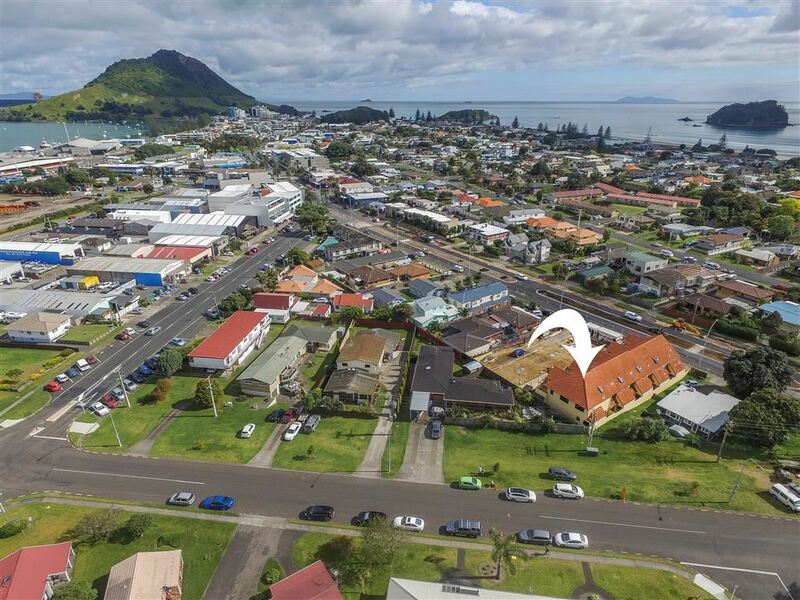 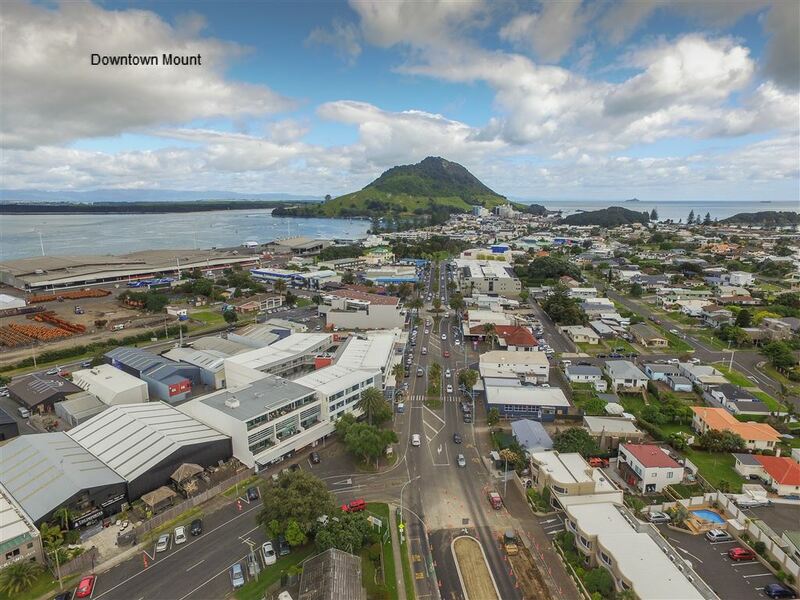 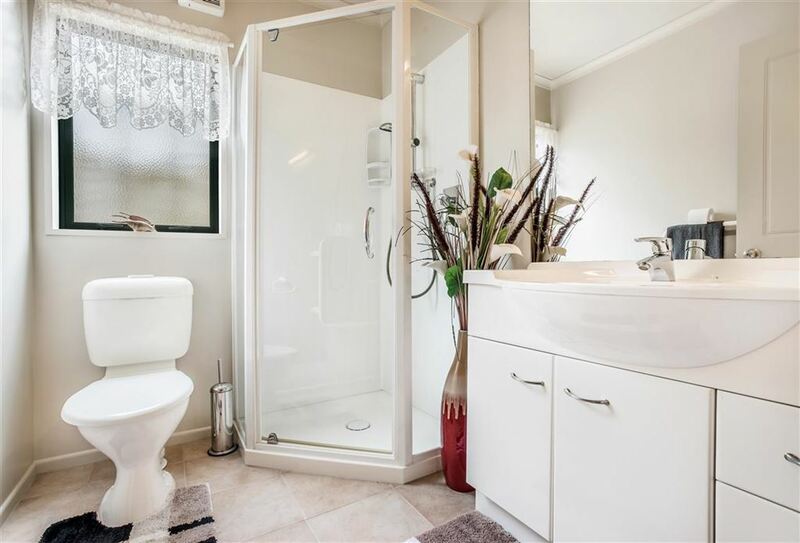 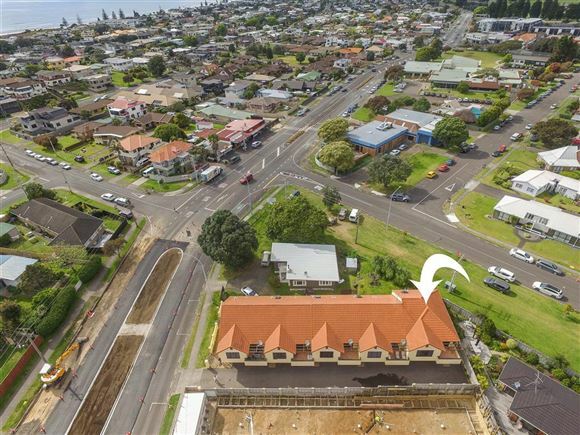 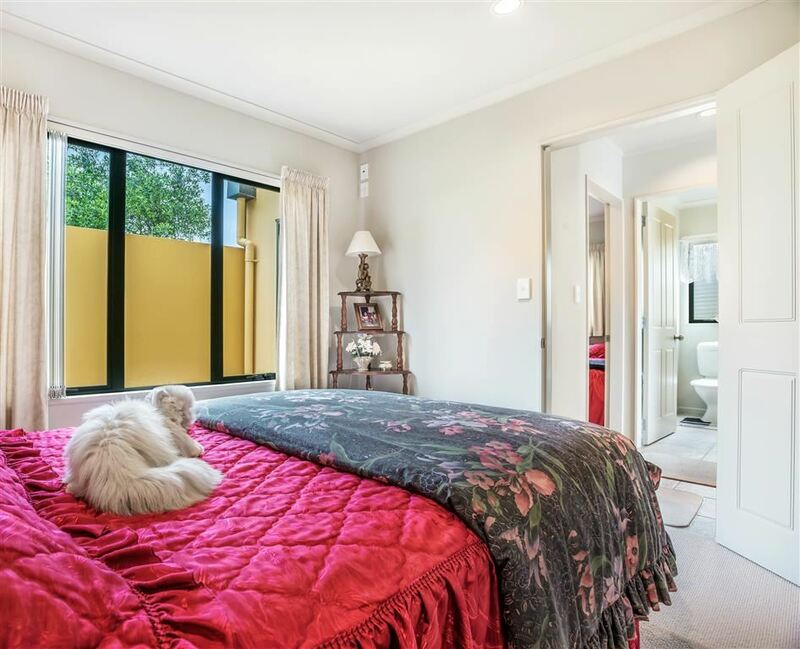 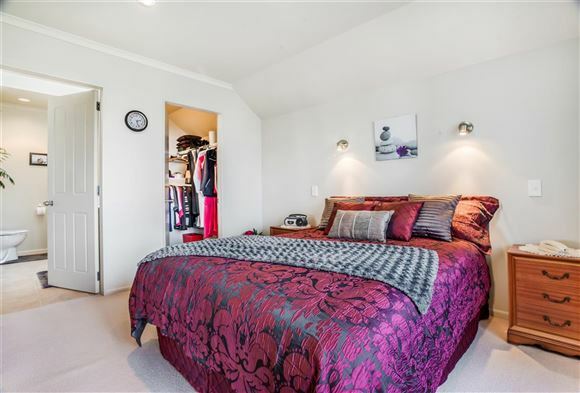 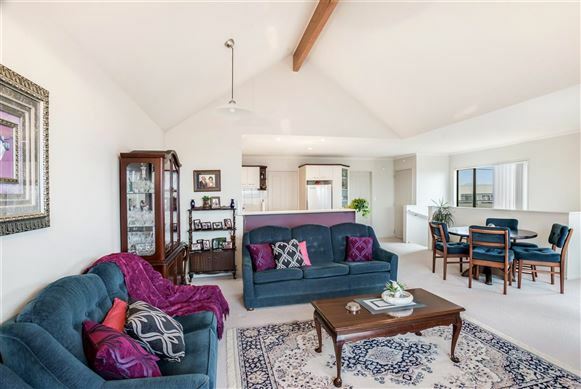 Make no mistake, this property is seriously for sale and this is a phenomenal opportunity for someone to experience living in this very desirable location in the heart of beautiful Mount Maunganui. Prime end position, this is perfect for those seeking a carefree, safe and secure lifestyle. 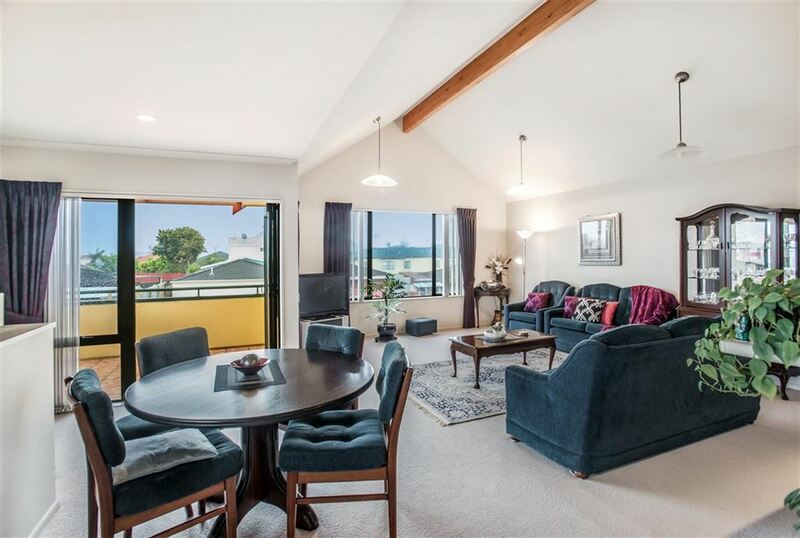 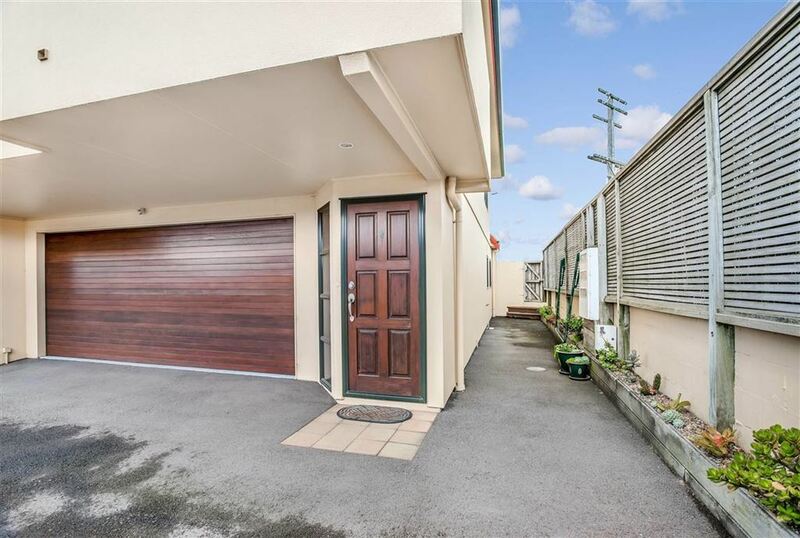 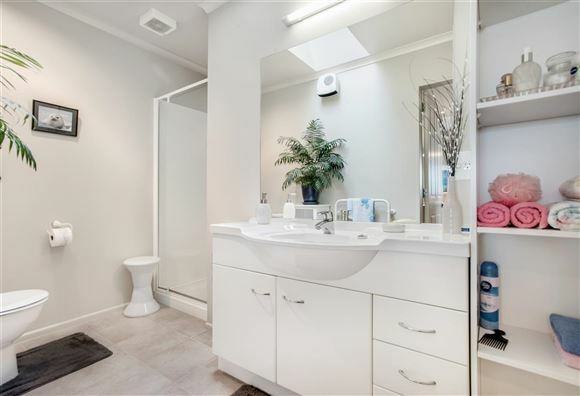 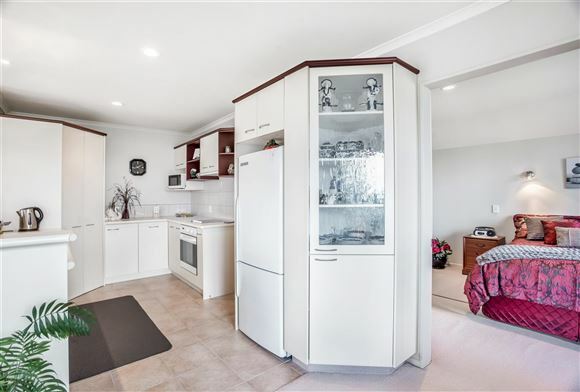 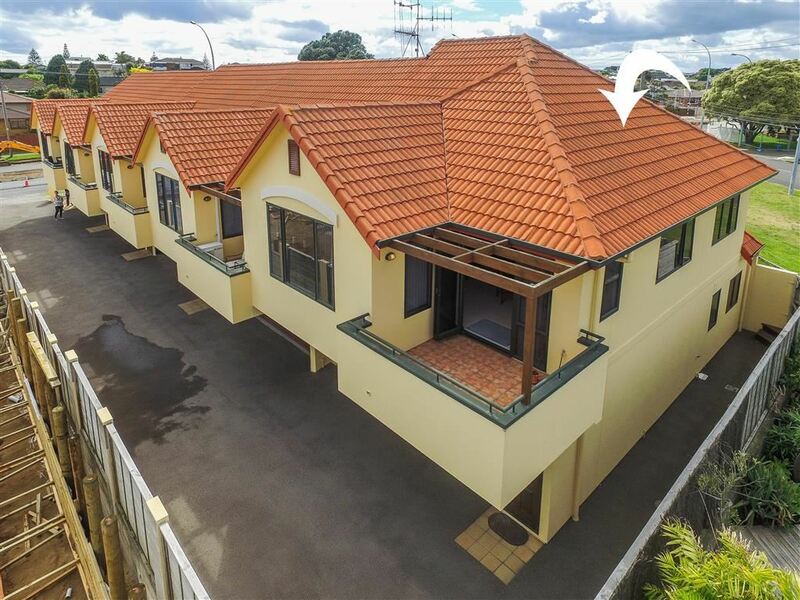 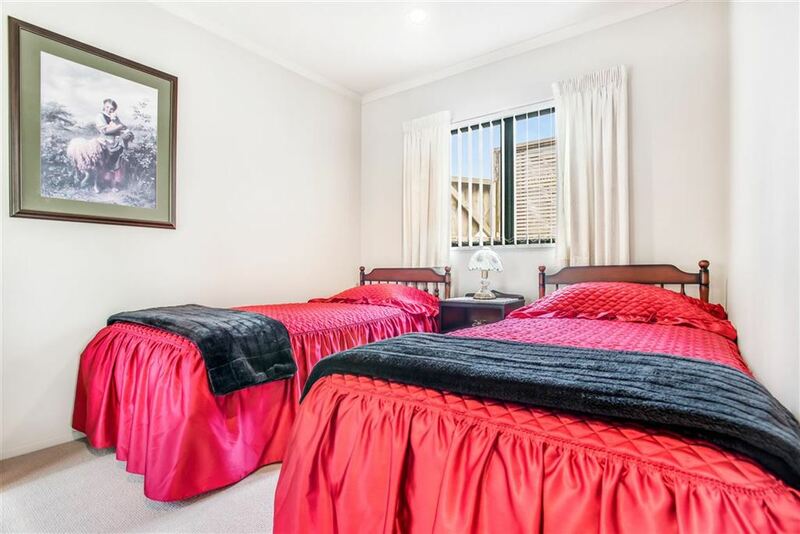 Practical and spacious split level living encompassing three bedrooms, two bathrooms, open plan living and indoor/outdoor flow to the sunny deck. 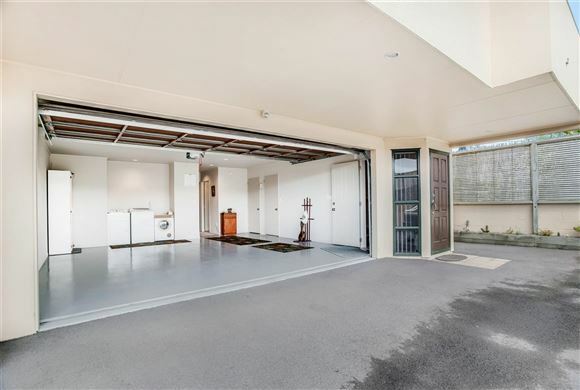 Double garaging with internal access and off-street parking caters for visitors or extras. 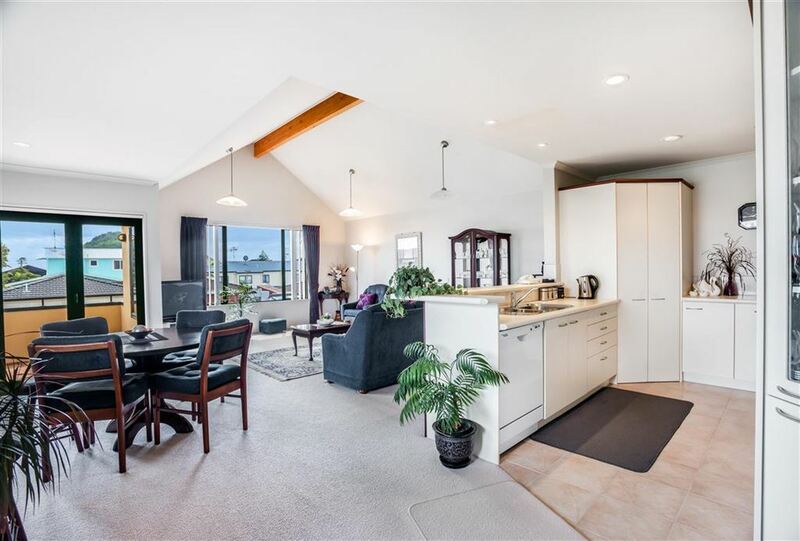 Ideal lock up and leave holiday home or for those that don't want to be housebound by chores, this is the perfect pad to base yourself and enjoy the café and beach culture the Mount is famous for. Our instructions are clear - we don't want to own two houses - so SELL this one! 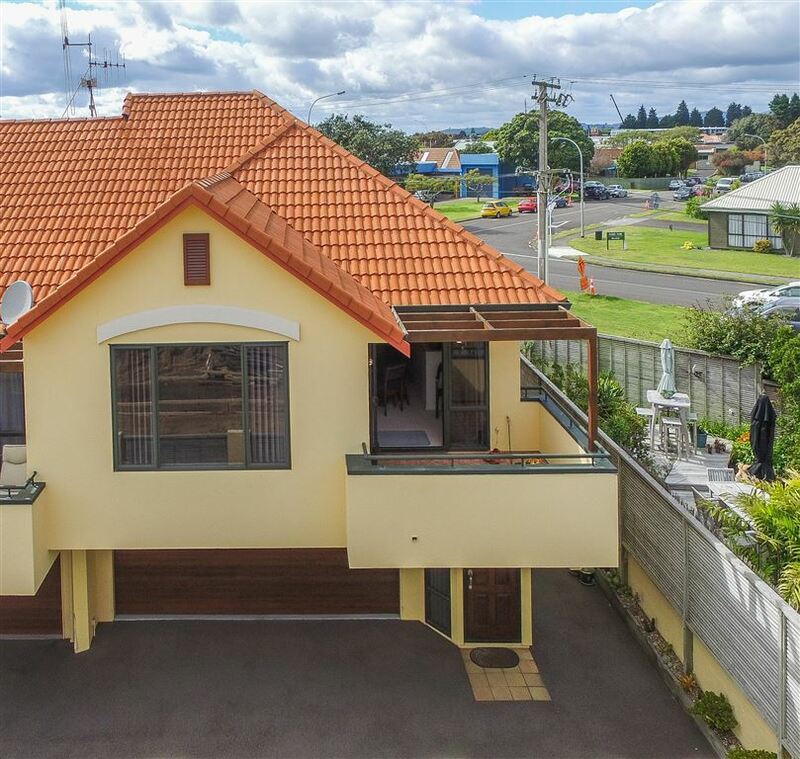 Don't hesitate to inspect - all pre-auction offers welcomed.